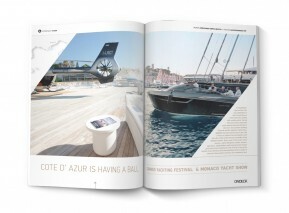 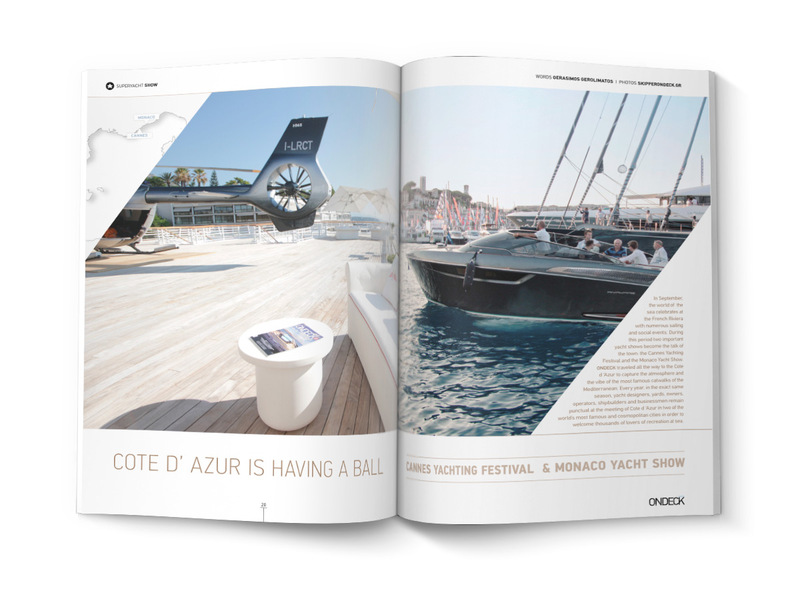 In September, the world of the sea celebrates at the French Riviera with numerous sailing and social events. 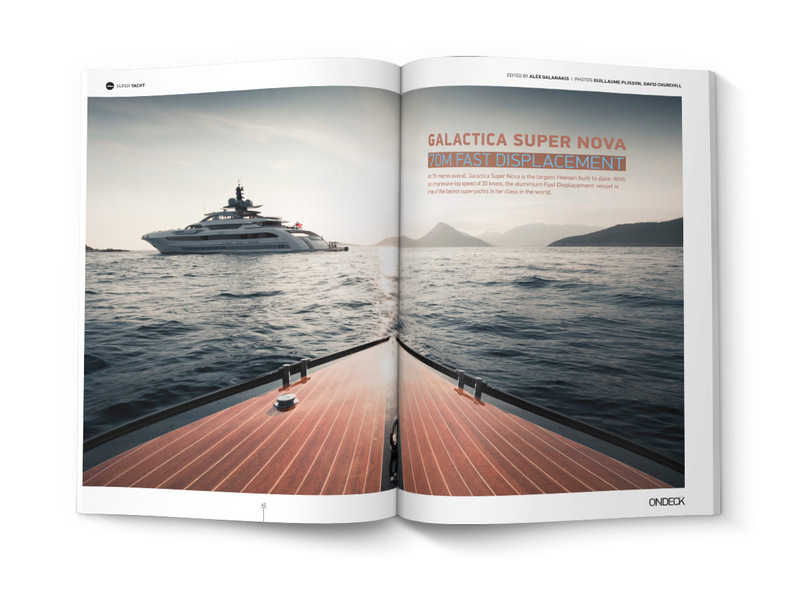 During this period two important yacht shows become the talk of the town: the Cannes Yachting Festival and the Monaco Yacht Show..
At 70 metres overall, Galactica Super Nova is the largest Heesen built to date. 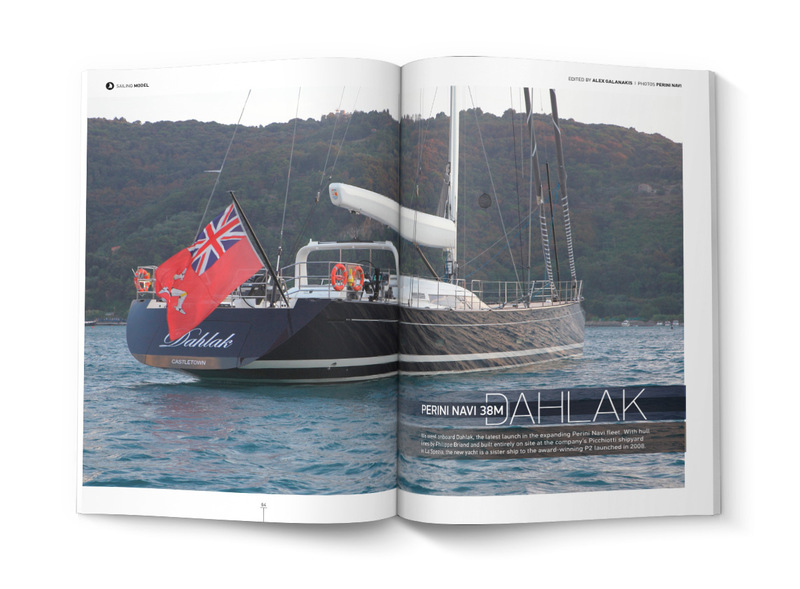 With an impressive top speed of 30 knots, the aluminium Fast Displacement vessel is one of the fastest superyachts in her class in the world. The Cannes Yachting Festival was the venue of choice for the premiere of the latest creation by Baglietto. 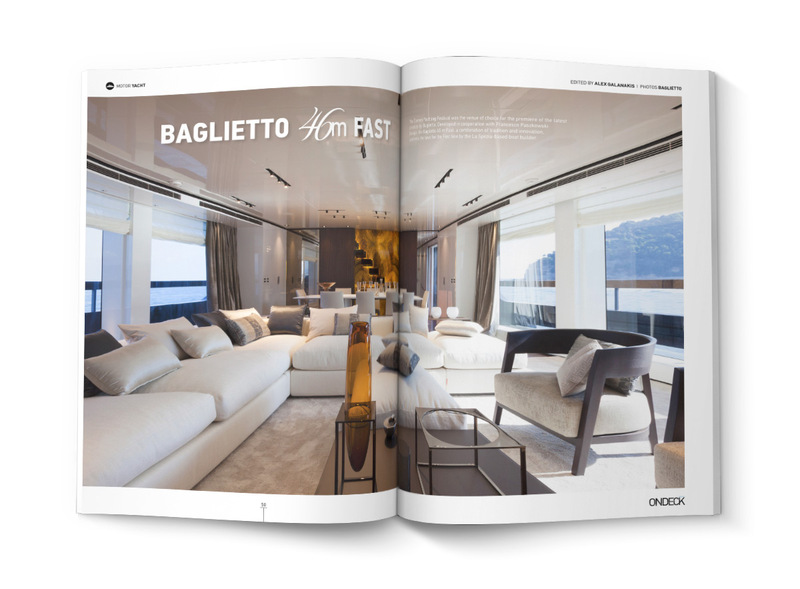 Developed in cooperation with Francesco Paszkowski Design, the Baglietto 46 m Fast confirms the love for the Fast line by the La Spezia-based boat builder. We went onboard Dahlak, the latest launch in the expanding Perini Navi fleet. With hull lines by Philippe Briand and built entirely on site at the company’s Picchiotti shipyard in La Spezia, the new yacht is a sister ship to the award-winning P2 launched in 2008.. 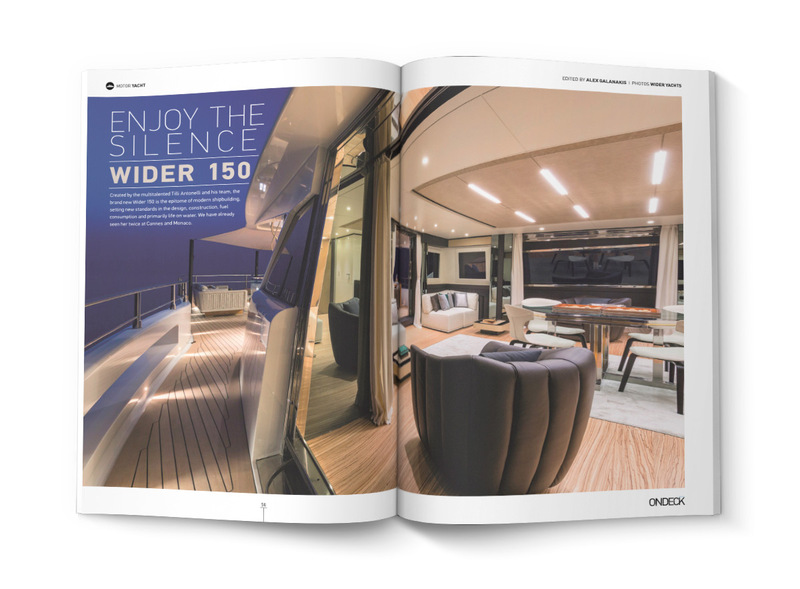 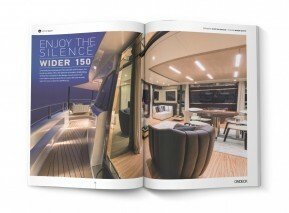 Created by the multitalented Tilli Antonelli and his team, the brand new Wider 150 is the epitome of modern shipbuilding. 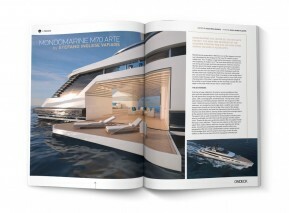 Mondomarine has unveiled the M70 Arte project, the new 70m boat by designer Stefano Inglese Vafiadis of Giorgio Vafiadis & Associates. 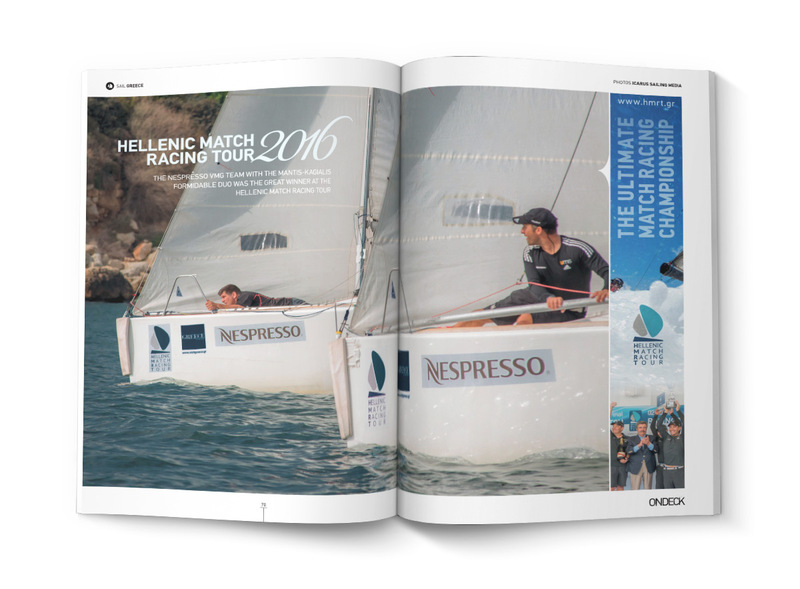 The Nespresso VMG Team with the Mantis-Kagialis formidable duo was the great winner at the Hellenic Match Racing Tour. 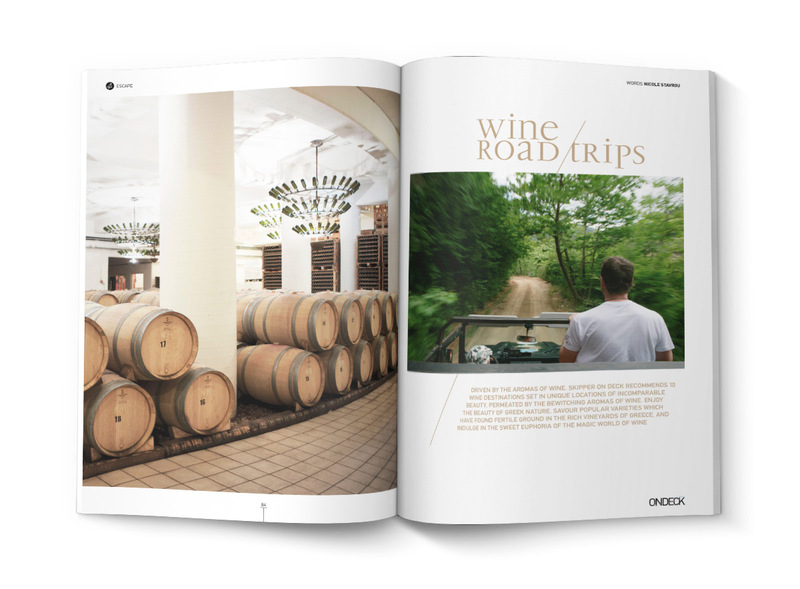 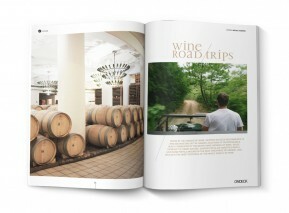 Driven by the aromas of wine, Skipper on Deck recommends 10 wine destinations set in unique places of incomparable beauty, permeated by the bewitching aromas of wine. Enjoy the beauty of Greek nature. As creative as it gets. 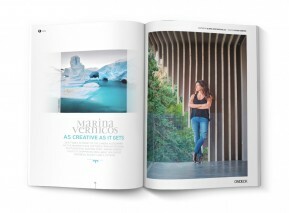 She stands in front of the camera as disarming as the moments she captures using her own photographic viewpoint. 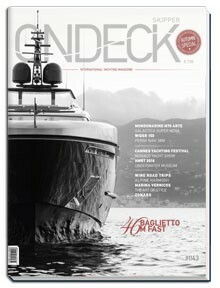 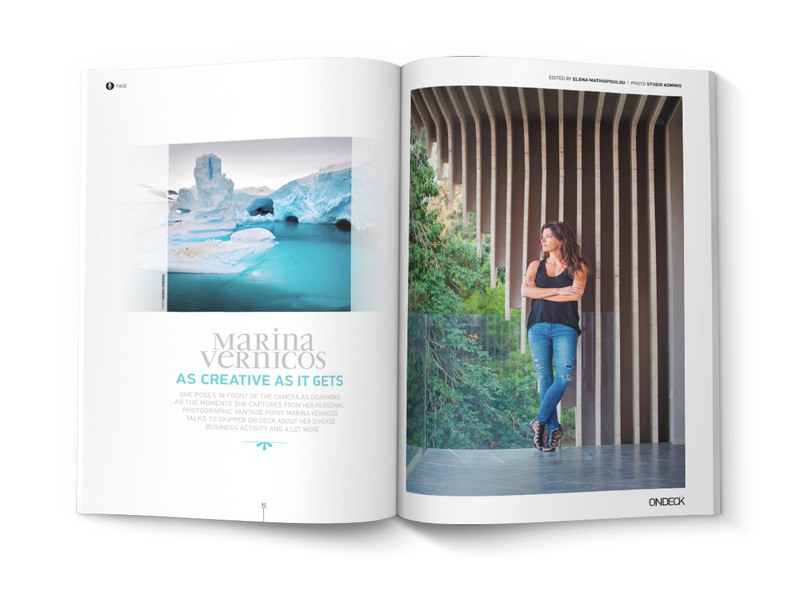 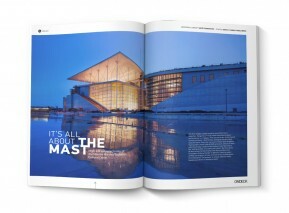 Marina Vernicos tells Skipper on Deck about her diverse business activity and a lot more. 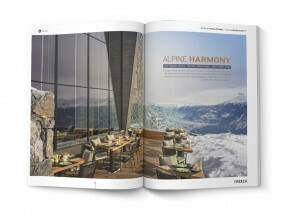 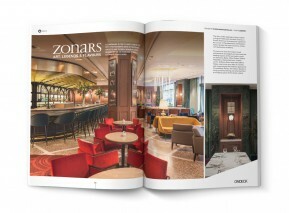 The super stylish Alpine hotel Chetzeron is a unique example of a building’s complete harmonisation with its surroundings, boasting a cozy interior awash with old-world charm. 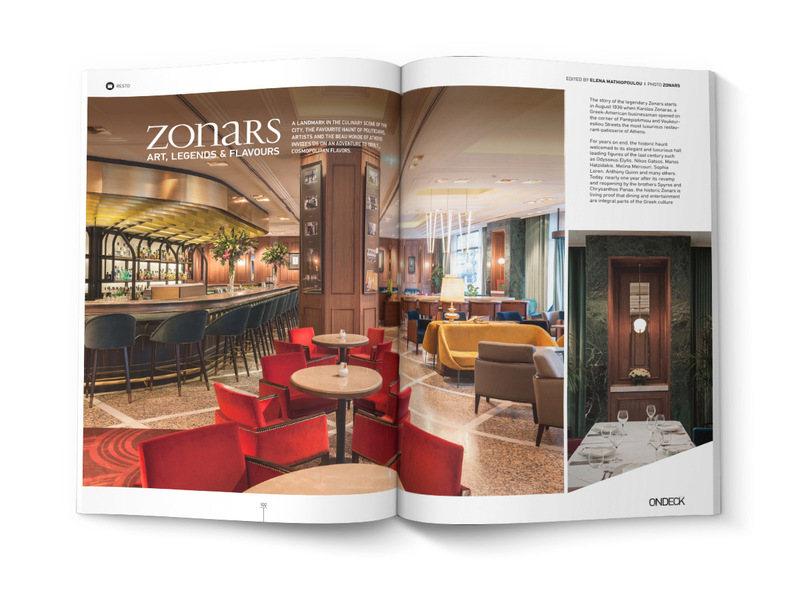 A landmark in the culinary scene of the city, the favourite haunt of politicians, artists and the beau monde of Athens invites us on an adventure to truly cosmopolitan .